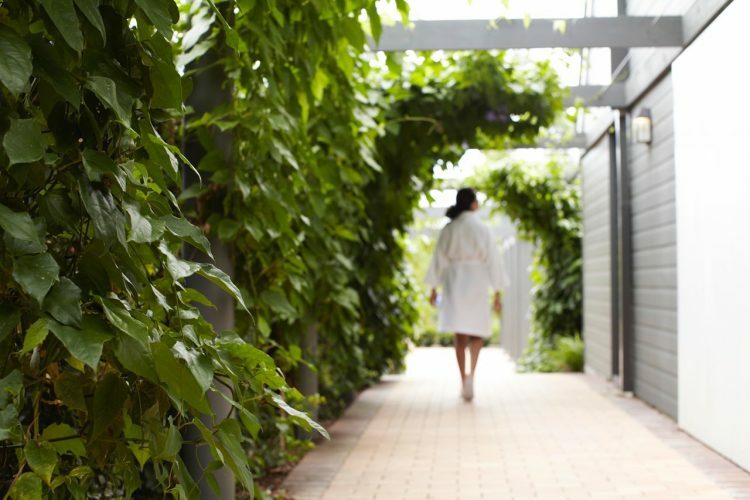 To celebrate the first Australian Bridal Fashion Week, that starts this Friday in Sydney (you can book tickets here), we thought we’d collate the best tressed options for brides-to-be. 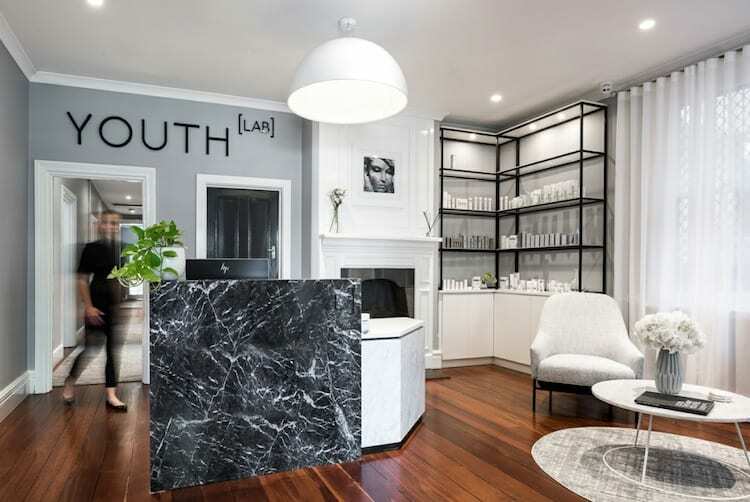 From tendrils to tiaras, whether you fancy yourself a traditionalist or prefer to keep it casual-cool, we’ve collated the best matrimonial manes that we vow you’ll adore, ‘til death do you part. 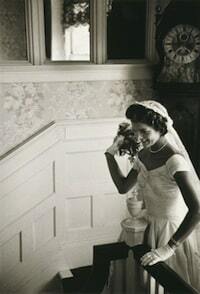 The general rule of thumb come nuptials, is that ‘a bride should always look like the best version of herself’. 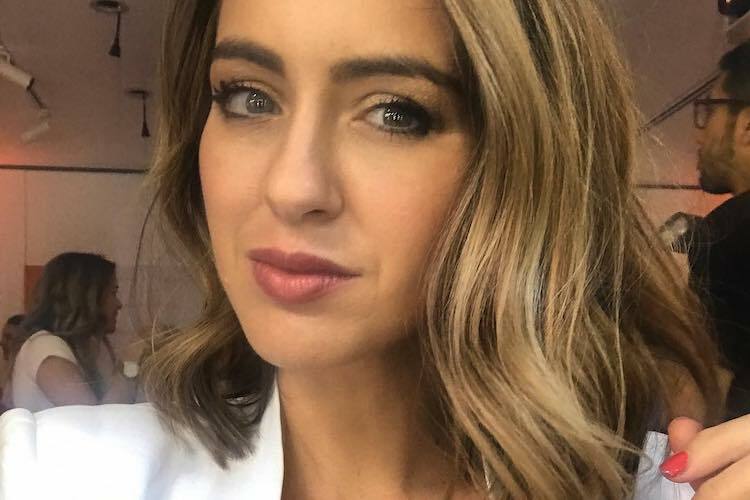 In other words, if you would ordinarily steer clear of super-hold hair spray, satin pashminas and a god-awful tangerine tan, we suggest you do so on your big day. Between the peonies and the place settings, the last thing you should be fiddling with is your flyaways. We expect nothing less from the ultimate casual-cool girl. Birkin’s effortless undone approach showcased her floral garland perfectly and is a nod to her subtlety of style. 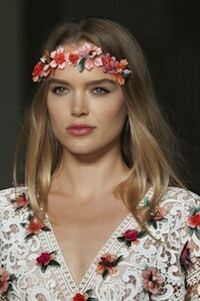 Marchesa channeled a very bohemian head of hair this season, adorning undone styles with petite floral garlands. 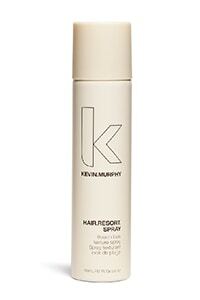 To achieve the same effortless appeal, be sure to spray damp hair with a texturizer like Kevin Murphy Hair Resort Spray. 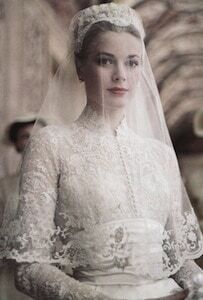 An icon both down the aisle and in all sartorial situations, Jackie Kennedy’s jaw-dropping lace veil (a family heirloom which belonged to her grandmother) sparked a trend of Chantilly lace for countless blushing brides to follow. If the veil is the statement, be sure to keep your hairstyle simple. A softened and pulled back style will allow the lace to steal the show, yet maintain volume and body in the front, as seen at Giorgio Armani Prive. 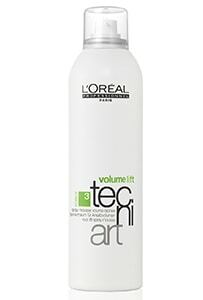 Try L’Oreal Tech-Ni Art Volume Lift Mousse to lift hair at the roots without appearing over-set or outdated. The quintessential Nineties bride beamed from ear to ear, with a simple and sleek low-slung bun that perfectly complemented her minimalist Narciso Rodriguez number. Few styles are as timeless as a simple, sleek bun. Altazurra made a statement with the bun backstage, equipped with a fine hair net for any potential hair fall. 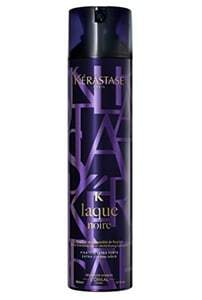 A gloss and shine hair spray like Kerastase Laque Noire Extra Strong Hold will keep your look refined and leave all jaws on the floor, guaranteed. 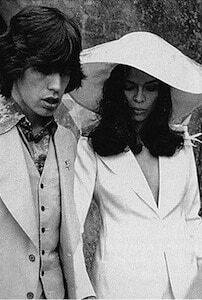 Donning a custom-made Yves Saint Laurent suit, Bianca Jagger gave us courthouse-quickie chic like nobody’s business. That oversized YSL hat hid a head of bouncy brunette curls that have been the envy of us all, ever since. Brushed out barrel curls, seventies side parts and statement hats, put the diva back in beauty on the Georgine runway this season. 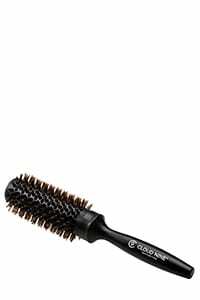 Back combing even the most structured curl will enhance that seventies va-va-voom volume. 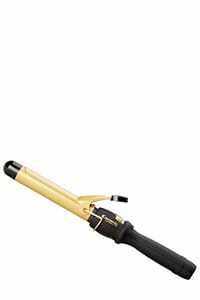 First, curl the hair with hot curling tongs like the BaByliss Pro Ceramic Curling Tong. Meryl can do no wrong and her wedding day was no exception. Looking as cute as a button, from the side part to the high chiffon neckline, we can’t imagine these are the kind of wedding snaps you’d look back and cringe at. A softened curl like those on show at Ellie Saab Haute Couture is bound to suit any gown and hold for the majority of the night. This style looks gorgeous on mid-length hair and is a welcomed change to ordinarily poker straight hair. 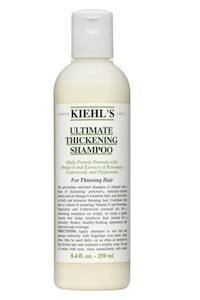 Wash hair with Kiehl’s Ultimate Thickening Shampoo to boost body and lift roots prior to blow-drying. There was just something about Princess Grace. 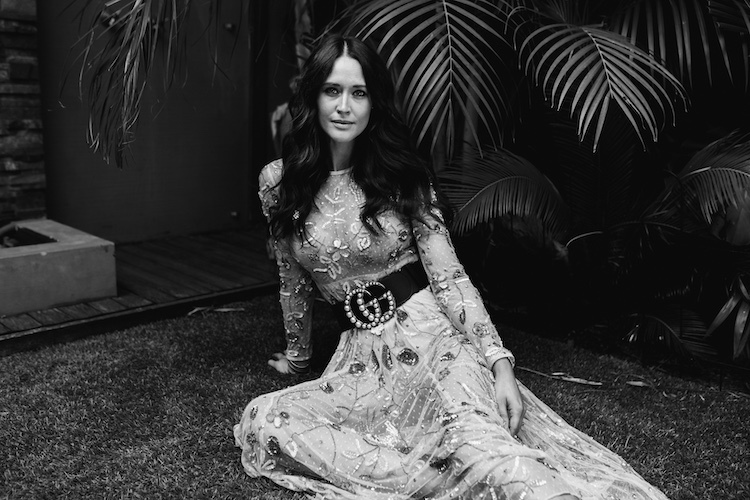 From the cinched waist to the long lace sleeves, Kelly’s signature style was perfectly adapted for her wedding day. For those opting for an old-world elegance, an up-do is the way to go. Dior SS12 channeled Old-Hollywood with elegantly tucked curls and an ultra-feminine style. 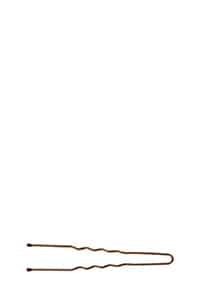 Armour up with invisible pins like Lady Jayne Hair Pins to keep your style in tow. 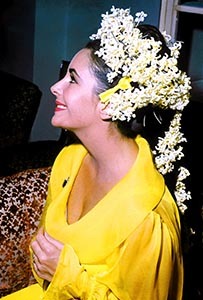 A veteran in the bridal game, Elizabeth Taylor was no stranger to taking the plunge, both in love and style. Taylor’s citron yellow baby-doll dress was a showstopper, with the oriental wreath of Lily of the Valley flowers a winner. The walk down the isle needn’t be all ivory and alabaster; many brides choose to veer down the pop-colour route instead. 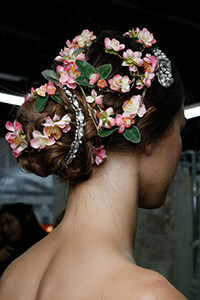 Take to the hair with flora and fauna, as showcased at Reem Acra. 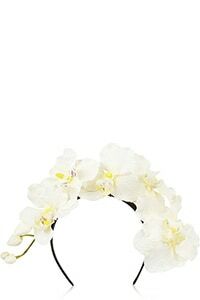 Piers Atkinson’s Orchid Silk Headband is the perfect headpiece to soften a bright, bold gown. 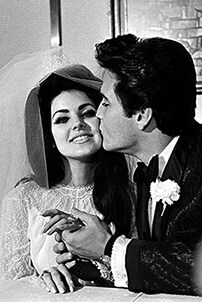 When Priscilla married Elvis Presley in 1967, the bouffant was high-impact and super-sized sixties. 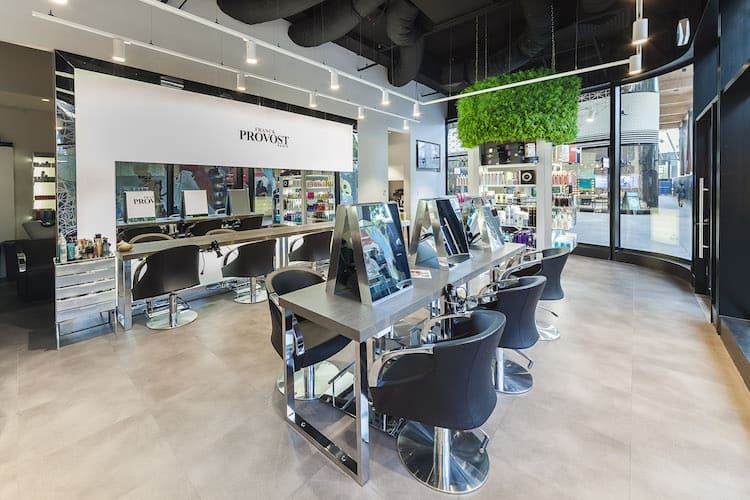 Don’t be afraid of a little back combing to boost a pinned up or more relaxed style. 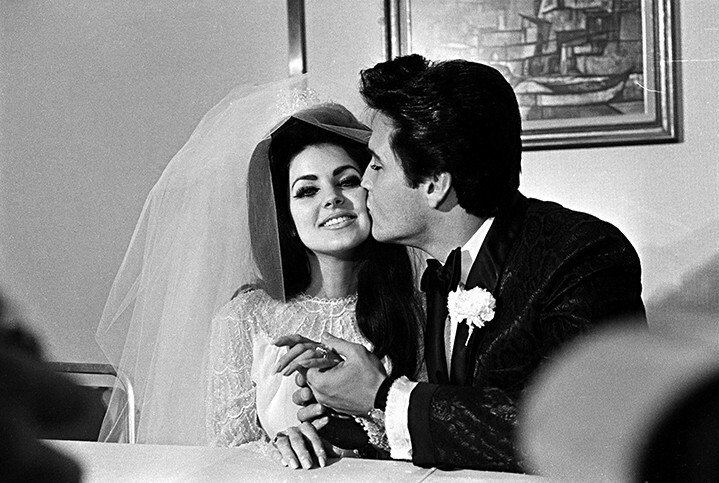 The bouffant is back in full force and it’s never looked quite so romantic. The Kimye wedding showcased a little sixties backcombing while Nina Ricci opted for a more subdued approach. 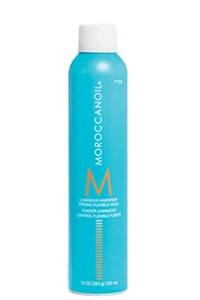 Finish with a light yet sturdy hairspray like MorrocanOil Luminous Hairspray, completely devoid of any dreaded crunch. Not only did The City’s favorite trendsetter sport shorts on her big day, she nailed the ponytail of the season. Tousled and carefree, Palermo was as pretty as a picture and game enough to take a risk. While traditionalists may not opt for the shorts, the ponytail will prove a modern update to any bridal style. There are few styles too informal to dub bridal. Case in point, Jason Wu’s tousled ponytail. To pull this one off, ensure your hair is first blow waved and backcombed with a boar bristle brush like the Cloud Nine Blow Dry Boar Bristle Brush before pulling back. Textured ponytails work best on day old hair. For your chance to win two tickets to Australian Bridal Fashion Week valued at $200, simply head over to Kisses & Cakes Weddings and enter the giveaway here. Competition closes on the 2nd June 2015.